This year, the architectural concept by Johanna Meyer-Grohbrügge offered closed and open spatial configurations and was positively received due to its flexibility in presenting a variety of solo artistic presentations, as well as for the framework it provided for the entire exhibition. For the first time, OUTSET Germany acquired an artwork at abc art berlin contemporary for a Berlin museum. This year, thanks to OUTSET, the video installation “L’air du temps” by the Dubai artist collective GCC (Kraupa-Tuskany Zeitler, Berlin) and “Untitled”, a lacquer work on wood from 2013 by Dirk Skreber (Galerie Luis Campaña, Cologne/Berlin) will become part of the collection of the Neue Nationalgalerie. Funded by Projekt Zukunft, Niche Berlin organized the Special Guest Program, which invited select guests to come along with abc artists to visit their favorite places in Berlin. Among other highlights, abc guests could visit the aquarium with Sean Snyder, experience a tea ceremony with Laure Provost, explore the neighborhood of Lichtenberg through a guided tour with Christopher Roth, and much more. This discovery of Berlin through its artists was particularly well received by international guests. 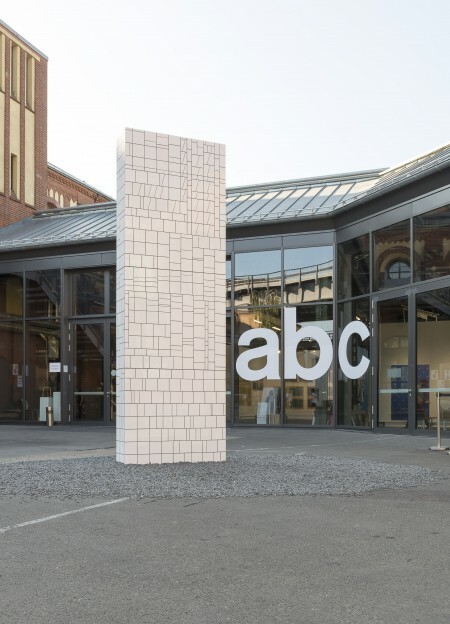 abc art berlin contemporary was again supported by its partner MINI and, for the fifth time, is partnered with Berlin Art Week, which presented art events throughout the city. 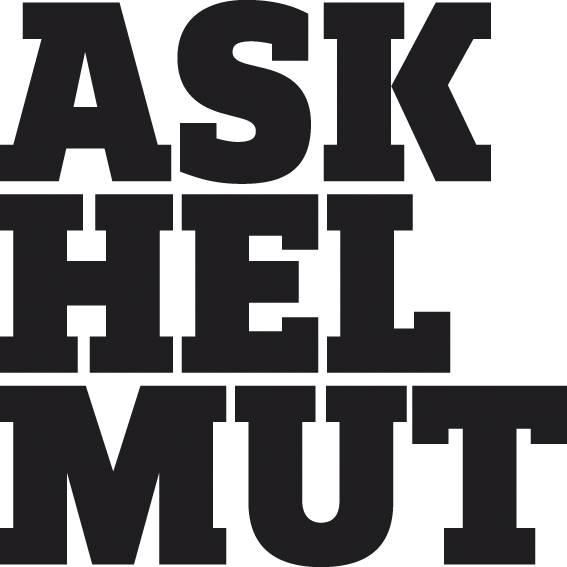 Thanks as well to your media partners and contributors: Art – Das Kunstmagazin, bpigs, Berlin Art Link, Blau, Eikon, Flux FM, Elephant, Flash Art, frieze, Index, Kuba Paris, Monopol, Mousse, Spike, Texte zur Kunst, Weltkunst; Niche Berlin and Do you read me?!. We are looking forward to abc art berlin contemporary 2017.